Slides, recording, and notes from webinar on climate change and water in Southeast Brazil – in English and Portuguese. Climate change is projected to significantly reduce renewable freshwater resources in most dry subtropical regions (Jiménez Cisneros et al., 2014). There is a great uncertainty about the availability of water resources due to water scarcity, causing negative impacts in places where industries and populations are highly dependent on a large amount of water resources for water supply or use in industrial processes. These changes often compound existing water risks. For example, in many areas, climate change will concentrate annual precipitation into a shorter time frame, thereby putting stress on local infrastructure and storage capacity in the dry months. Catastrophic weather events can also exacerbate existing water problems, such as a hurricane spreading pollution or a drought exacerbating water scarcity. 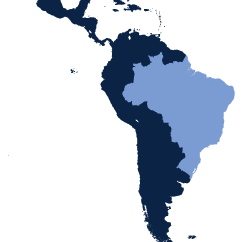 Water resources present unique challenges in measuring and disseminating data at local and global scales, since water is a local or regional problem. Thus, challenges and opportunities depend on local rainfall patterns, river basins, and aquifers, as well as the degree and intensity of local use. The geographic scale and location of water use is crucial. A cubic meter of water withdrawn in the Amazon has very different consequences of a cubic meter used in the Atacama Desert. 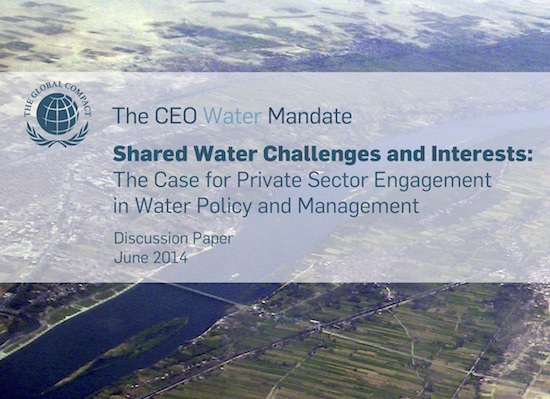 This creates complexities for companies that seek to understand and disclose corporate water use indicators as well as manage their use of water resources. 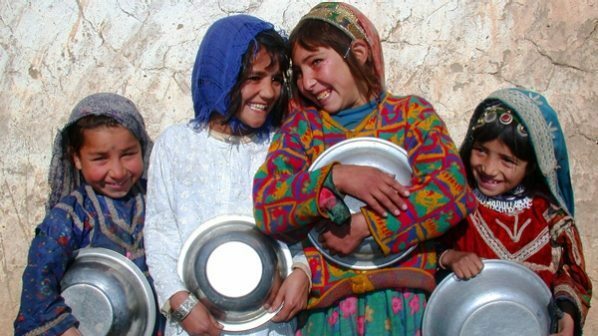 Increasingly intense and frequent extreme climatic events are directly related to the availability of water. Water scarcity or poor quality of available water resources, directly and indirectly impacts companies, increasing their operational costs and forcing them to implement management strategies that are increasingly technology-dependent. As a beverage company, Coca-Cola recognize the indispensable nature of water in advancing healthy ecosystems, communities, business, agriculture and commerce. 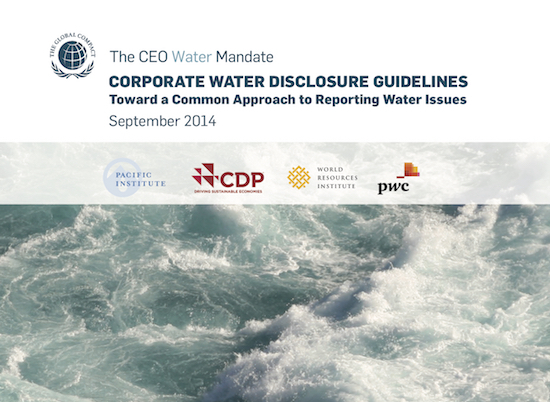 The Corporate Water Disclosure Guidelines seek to advance a common approach to corporate water disclosure that addresses the complexity and local nature of water resources. 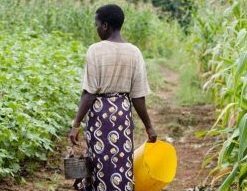 A high-level summary of research findings and recommendations for driving progress on WASH and SDG6 through supply-chains and voluntary standards.